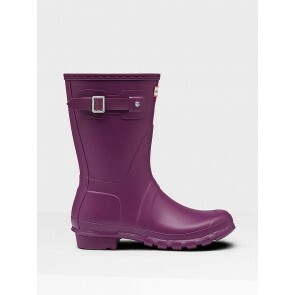 When the ground is wet and muddy but the sun is out, you need wellies to keep your feet dry, but also cool and comfortable. 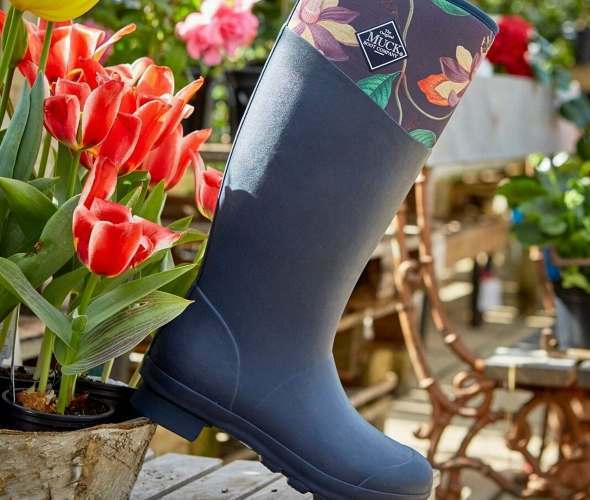 We have a few great recommendations to help you make an informed choice on the best wellies for the Spring and Summer months. 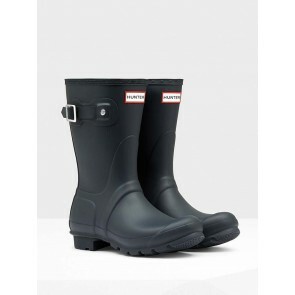 Standard cotton and nylon lined wellies are often the best choice here. 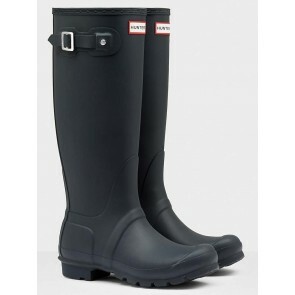 Combined with standard, thin (ideally breathable cotton) socks, these should keep you relatively cool when the temperature starts to warm up outside. 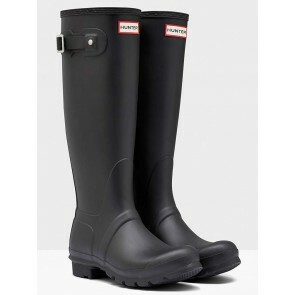 You could also consider a shorter leg height - short and mid calf wellies will also help to keep your legs and feet cooler. 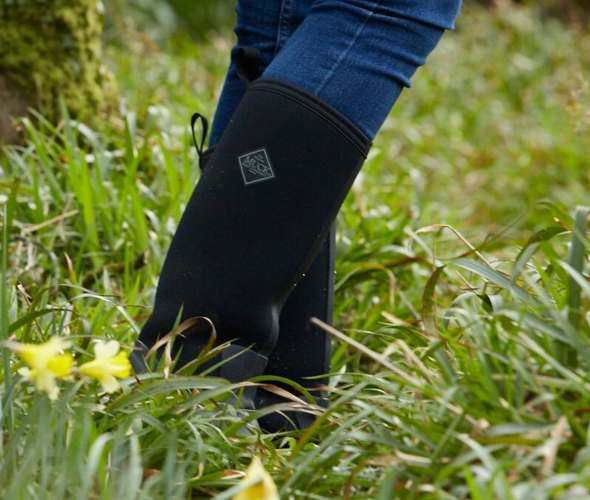 If the comfort of neoprene appeals to you though, why not take a look at the revolutionary new Xpress Cool styles from Muck Boot that combine neoprene with a new state of the art material designed to actively pull moisture away from your skin, absorbing and spreading it out across the entire lining to enhance the rate of evaporation and significantly cool your feet when needed. 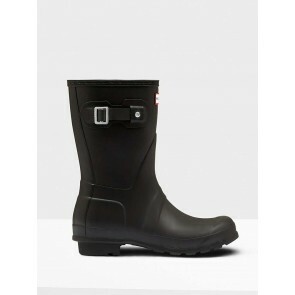 All the quality and comfort you would expect from a Muck Boot wellington boot with an exceptional comfort range of 4C to 35C.